I think I saw Minority Report a LONG time ago. One of my older cousins keeps referencing the movie whenever we talk about advances in technology. Well, the other day, my job had its annual Technology Fair. I tried messing with that new HP touch screen computer. Maybe it’s because I didn’t know what I was doing, but I didn’t think the touch screen is as on point as the touch pad on my Mac Book. It definitely has nothing on the computer below. Comments Off on Have You Seen Minority Report? 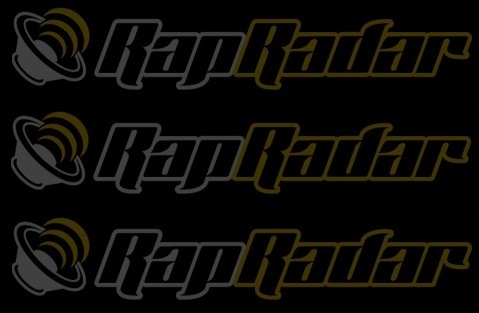 RapRadar.com (my go-to site for all things hip-hop) is looking for interns. Pole dancing that is. I came across this really good deal but you have to move FAST! I don’t know how many classes are left but it doesn’t look like many. The “Introduction to Pole Dance Workout” at Sheila Kelley’s S Factor is normally a $40 class. It’s now $20!! To book your class, click here. I noticed a few people who were really interested in this class. Just in case this one sells out fast, I’ll keep an eye out for similar offers. I’m not the only person who HATES hearing “at the end of the day…,” “it is what it is,” and “to be honest…” See what other annoying phrases that serve no purpose. Anyone looking to buy a camera? Because I have one for $20! There are still a few more sales going on throughout this holiday weekend. You can find out which ones right here. Dominique told me she came across JFGI on UrbanDictionary.com. She told me what it meant so I decided to google it to see if it was true. This is what I came up with. The name of the site? Just F*****g Google It. 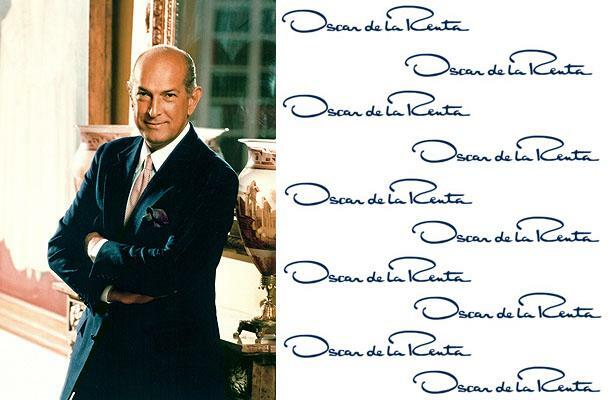 Earlier today, BagSnob.com set up a public chat with fashion designer Oscar De La Renta. I didn’t find out about it until right before the chat started. As soon as it did, I decided to check it out and see what everyone was talking about. Do you remember when I wrote about the Powermat? That cordless charging device? Well Duracell has put a similar product on the market. It’s slightly cheaper but of course if it’s cheaper, it’s probably not as good of a product. From what I can tell, after buying all of the needed accessories, it comes out to about the same price of the Powermat. After doing a bit of research, I have yet to find a power connector for the iPod. If you want to look into this product some more, you can visit Amazon.com where it’s on sale. Yup… early tomorrow morning, 2am to be exact, the time will go back an hour. 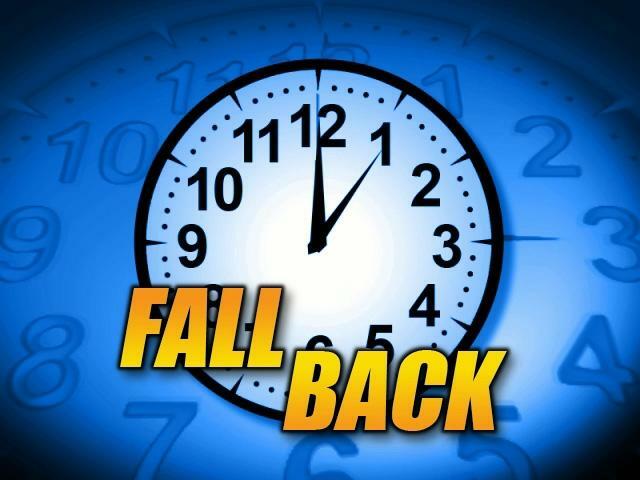 For many of you, this means you get an extra hour at the club. I’m not one for clubs OR going out on Halloween so for me, this means I get an extra hour to rest! Don’t forget to set your clocks! Do You Know About the Powermat? While watching the Saw marathon on SyFy, I saw a commercial for this thing called a Powermat. I want one! I am a little skeptical though. What happens if your phone rings while on the charger? You hear enough stories about phones catching on fire. I’m not sure that this will be any less dangerous. Comments Off on Do You Know About the Powermat? Remember that contest I told you guys I won recently on Blueprint for Style? Well… I used my $100 gift card to Saks Fifth Avenue and ordered this iPod dockable sound system. I’ve been wanting one for quite some time but never wanted to spend my money on it.